Their lives for our rights, freedom and safety. 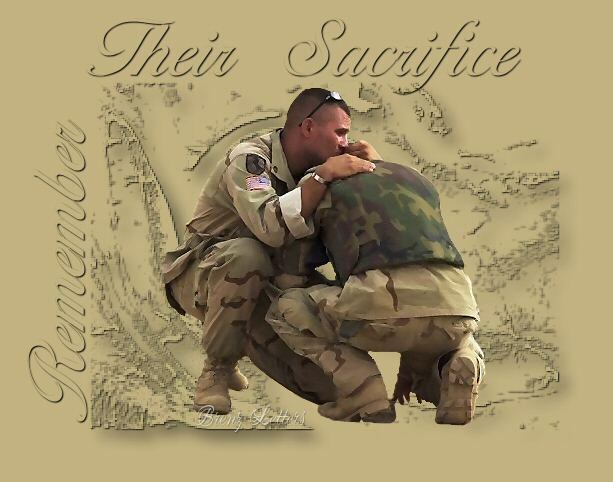 This entry was posted in Country and tagged Memorial Day, remember, sacrifice. Bookmark the permalink.